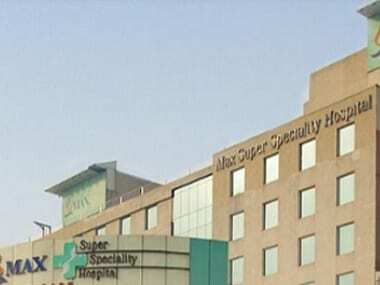 New Delhi: The Delhi Medical Council has issued a notice to nine doctors and two nurses of Max Hospital, Shalimar Bagh for alleged medical negligence in connection with the case of a new-born twin baby who was wrongly declared dead by the facility. The DMC sent the notice on 20 December and has sought a response from them in 15 days. "The notice has been sent to nine doctors and two nurses through the medical superintendent of the hospital," a senior official of the council said. 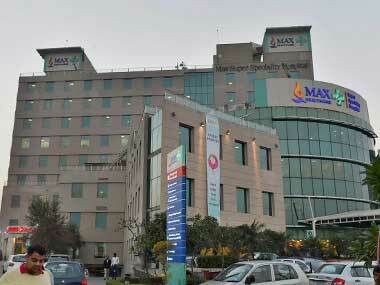 "Earlier, based on media reports, we had sought a reply from Max hospital and they respond about a week back. This time we have sought individual responses from the doctors and nurses," he said. The case pertains to a baby boy being wrongly declared dead after his birth on 30 November by the upscale private hospital. The other twin, a girl, was still-born. The infant boy died a week later at a nursing home in Pitampura. "In this regard the Delhi Medical Council has taken suo motu cognisance of media reports, alleging medical negligence on part of the doctors at Max Hospital, Shalimar Bagh," the DMC said in the notice. The medical body also said that it is examining the alleged negligence. "You may submit your statement of defence together with any other documents in support of your defence, within 15 days from the date of this notice to this office. You are directed to submit a copy of your qualification and Delhi Nursing Council registration details," it said. 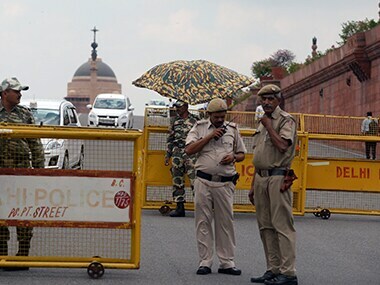 The case sparked a public outcry and the family has been protesting in front of the hospital, soon after an appellate authority stayed the order by the Delhi government to cancel the licence of the facility. "Take notice that in default of your failing to submit your statement of defence within the stipulated time, it shall be presumed that you have nothing to say in the matter and the Delhi Medical Council shall be free to initiate appropriate action," the notice said.